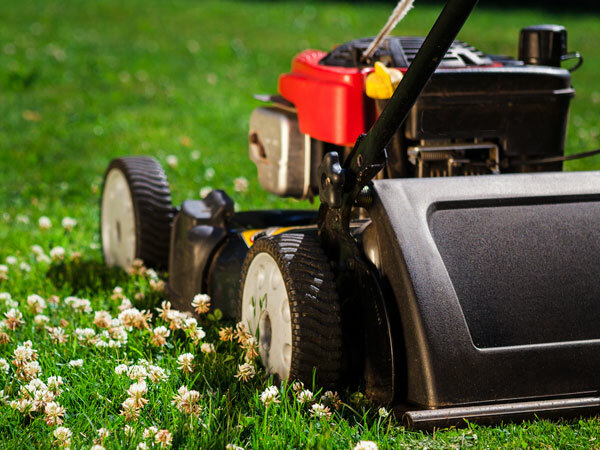 Are you looking for garden machinery, parts and servicing? 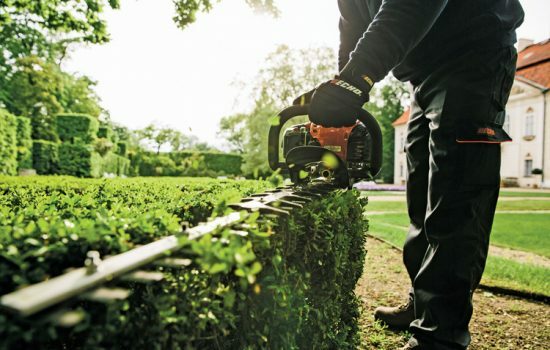 As professional gardeners at Hinckley Garden Care, keeping on top of garden machinery, parts and servicing is paramount to keep us working to our high standards. Having a infrastructure of good suppliers for Tools, Parts & Servicing is key when it comes to keeping your equipment in tip top condition for work. Whether your a commercial business or a member of the public we are no different. So we thought we would put a list together of some of the companies we use, who help us keep going throughout the year with there continued support. 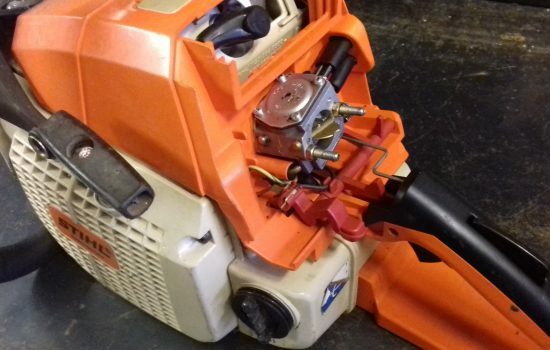 Garden Machinery,Parts, Servicing & Sales Near Hinckley in Leicestershire. This list is in no particular order & has no bias. (Wharf Farm, Coventry Road, LE10 0NB). This store is based near the Trinity Marina in Hinckley. 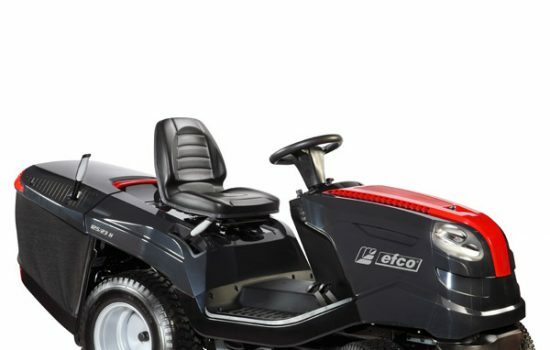 They Supply a great stock of mowers and garden machinery, as well as that they deal with massive agricultural equipment too. Supplier of most of the major brands, all you need for your small garden or larger scale landscapes. As well to that they stock the maintenance parts you may need for day to day running. With friendly Staff in both the parts and service department their always willing to help. (6 King Richards Road Hinckley LE10 0HL).  For all your Sales, Service, Repair & Parts needs the Team at KLS are always willing to sort out any issue even the smallest one. Supplier of most of the major brands with a great service department, They are always helpful and friendly. (Lodge Farm, Broughton Road, Lutterworth, LE17 5EH). 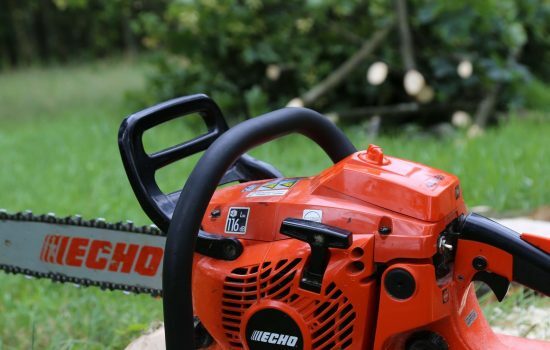 Holding a vast amount of spares and parts along with a solid service department, The people at Sharnford Horticulture Ltd are on hand to help with anything. Sales of mowers and garden machinery of all the big brands and even some of the lesser know ones. (Melbourne Road, Ibstock, Leicester LE67 6NN). As with any other family run business Higgots really is a friendly store, the staff really do help you out. 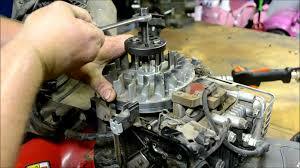 A good location, they supply all major brands with a parts and service department to suit. (14 Bridge Street, Nuneaton, CV11 5UD). A great husband and wife team, great for a Honda mower or some service parts they always greet you with a smile and help with any issue you may have. A great shop with a handy central Nuneaton location. (129 Swadlincote Rd, Woodville, Swadlincote DE11 8DA). A family run business, Masseys is so much more than just a garden tools shop, its for all your DIY, outdoor & indoor projects. It has a comprehensive range of equipment, friendly staff with their knowledge of products makes it a real go to store. For a massive range of supplies, service, lawn mowers, garden machinery and DIY products all under one roof. Be Great to Hear Your Opinions. If you know of any more that we have missed off this list, or have any feedback on the above then please drop us a line in the comments below, it would be great to get your feedback.